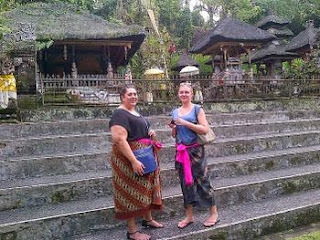 Bali Full Day Tour is the day trip in Bali with duration average around 10 hours for visiting the top area on interest. 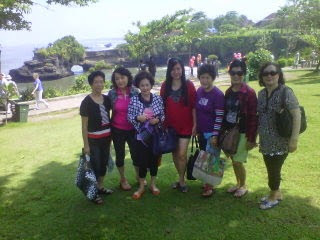 Many area in Bali to visit and every part will give you the main interest to see or visit. Since the tour for 10 hours it's possible for you to customize the sight more than half day. We set Bali tours plan with many places as your option to select during the day. I quote as per route available to make your trip become more effective and less drive. I invite you to surf online and collect some interesting sight in Bali and compare with my trip route, wish that you will understand and during your trip booking progress it will be easier for you to consider what you can see in 10 hour. If you plan for some adventure activities I am pleased to quote the combination trip by having some adventure activities and continue with the land trip afterwards. Since I make the open object customizing I set my day trip without entrance ticket/donation to enter the object in Bali, because every object may have different rate for entrance or even just charge you with donation. 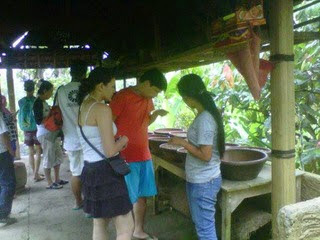 See the real island with the expert and customize your interest to realize your wish.